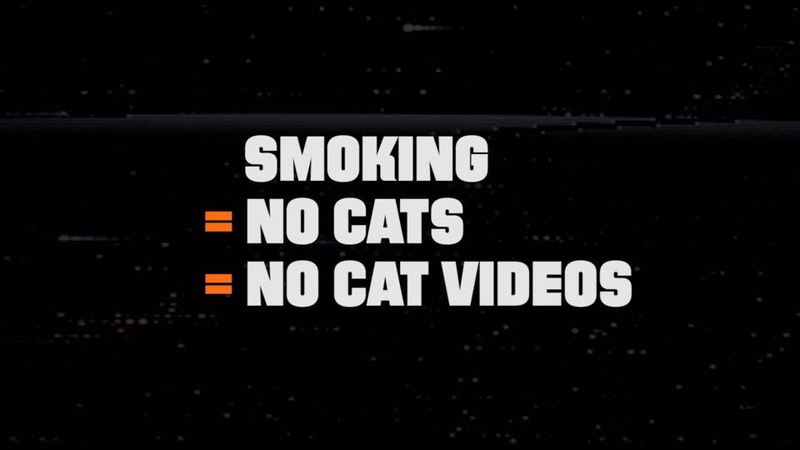 Smoking=no cats=no cat videos. During the 58th Annual Grammy Awards, truth calls on viewers to prevent #CATmageddon. 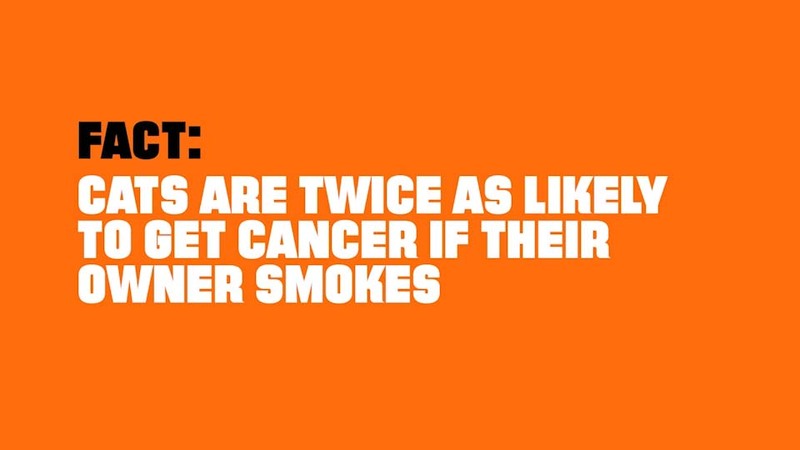 The campaign uses the fact that pets are two times as likely to get cancer if their owner smokes as a way to gain attention for the number one cause of preventable death — tobacco. 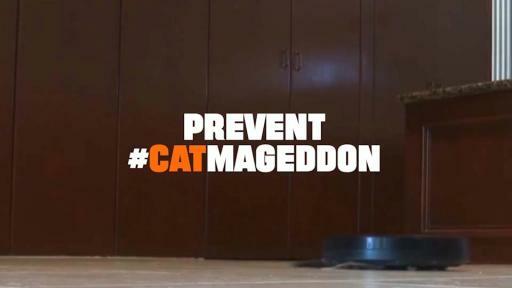 So, what would #CATmageddon look like? 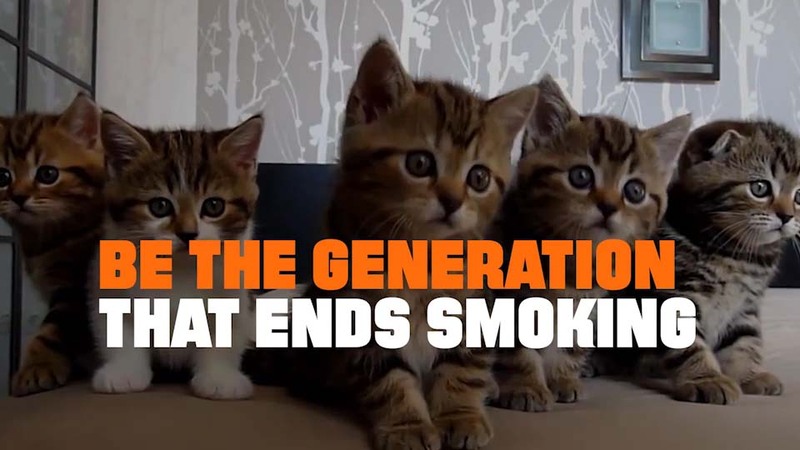 The ad is humorous — featuring some of the Internet’s furriest stars including Aaron’s Animals, Keyboard Cat and Lil Bub to name a few — but the underlying message is serious: tobacco kills. One in three youth smokers will eventually die from tobacco-related diseases, and the harm extends beyond just humans. For those who overlook the long-term impact tobacco has on the body, it’s harder to ignore the harm that tobacco has on pets. 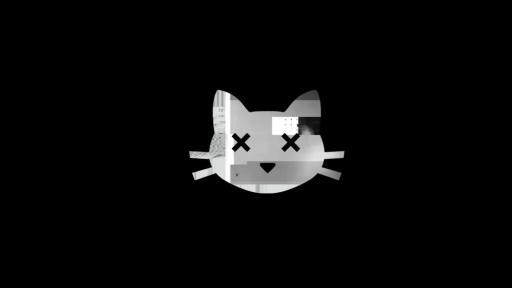 With more than 1.1 million cat channels on YouTube, the threat of an Internet without cat videos underscores the urgency of the tobacco epidemic. Petco, a leading pet specialty retailer that focuses on nurturing powerful relationships between people and pets, is teaming up with truth and will spread the word through their social and web presence by providing information to pet parents nationwide; elevating the issue of tobacco and the impact that it can have on pets. The ad is the latest extension of truth’s Finish It campaign, which launched in August 2014 and aims to empower smokers and nonsmokers alike to make this the generation that ends tobacco use for good. Teen cigarette smoking rates are down to a historic low of 7 percent, compared to 23 percent in 2000, and truth remains committed to providing teens with the facts and inspiration they need to #FinishIt once and for all. More than 267 million people have joined the #FinishIt movement thus far. 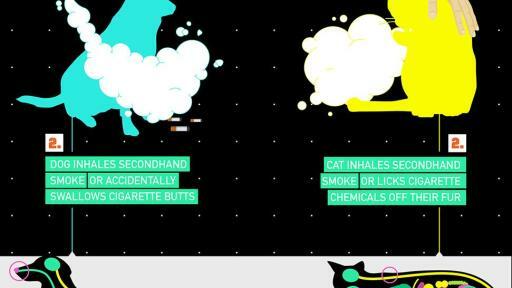 #CATmageddon follows “Left Swipe ‘Dat,” which premiered at the 2015 Grammys and introduced the surprising impact that tobacco has on another teen passion point: dating and relationships. 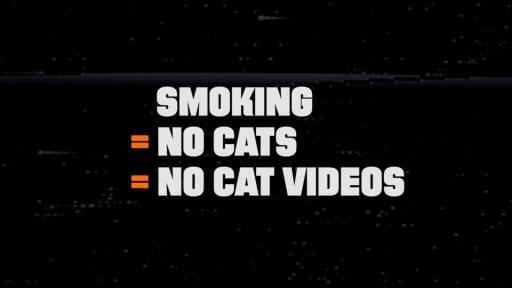 With the #CATmageddon campaign, truth continues to use popular culture as a way to engage in the conversation about tobacco. Sharing the ad on social media is one way to spread the message. To celebrate 1,000 re-tweets of the ad from @truthorange, cat-superstar Aaron’s Animals will unlock a unique video via thetruth.com. Follow YouTube.com/truthorange and @truthorange to join the movement. The Finish It campaign and new #CATmageddon video, was created by truth's agency of record 72andSunny. Media planning and buying is handled by Assembly, truth's media agency of record.